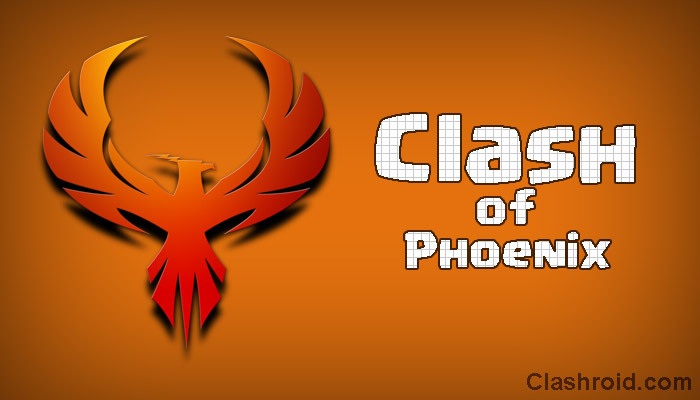 How to Get All Builders in Clash of Clans? 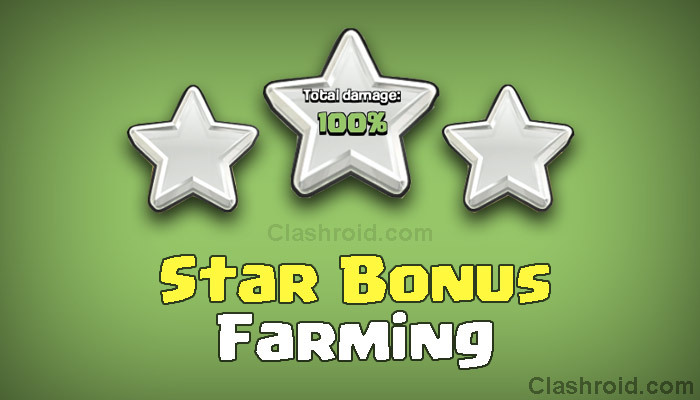 Clash of Clans Star Bonus Farming Strategy! 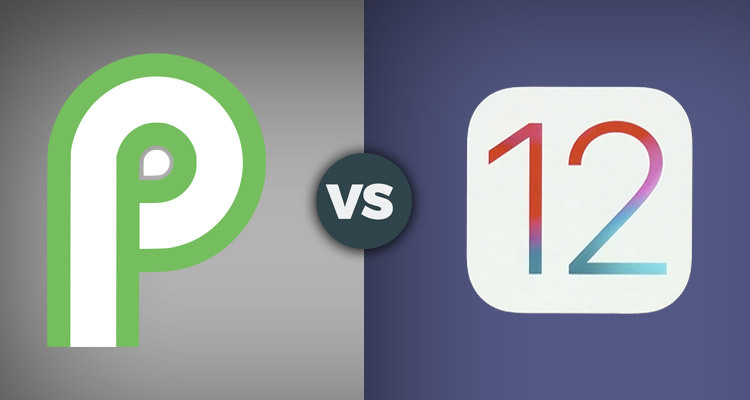 iOS 12 vs Android P: Who Wins the OS Battle? This content is not affiliated with, endorsed, sponsored, or specifically approved by Supercell and Supercell is not responsible for it. 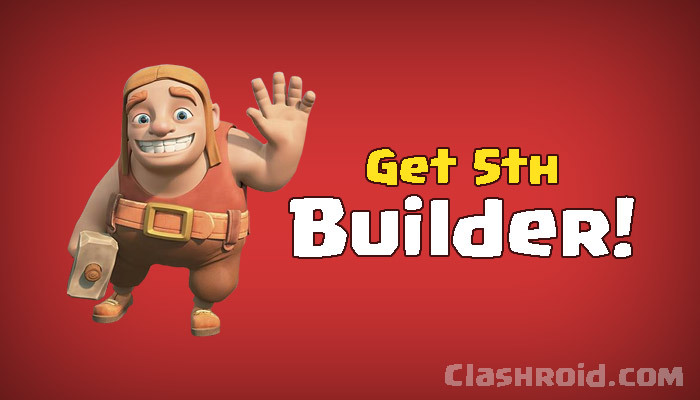 For more information, check Supercell’s Fan Content Policy: www.supercell.com/fan-content-policy.